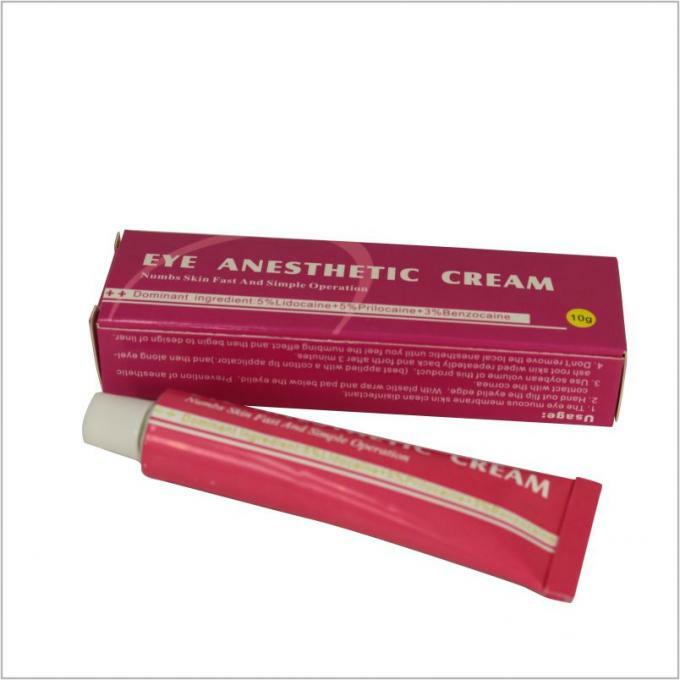 *The eye mucous membrane skin clean disinfectant. *Hand out flip the eyelid edge, with plastic wrap and pad below the eyelid. 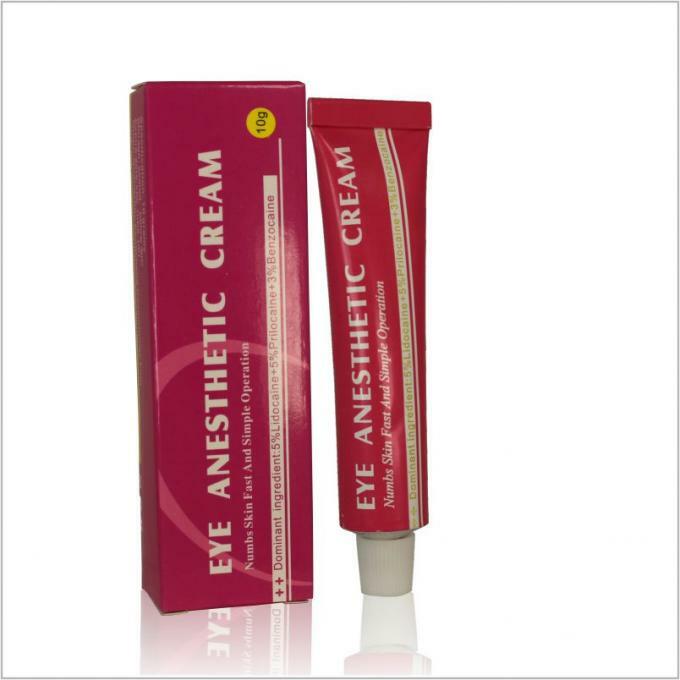 Prevention of anesthetic contact with the cornea. * Use soybean volume of this product( had better applied with a cotton tip applicator) and then along eyelash root skin wiped repeatedly back and forth after 3 minutes. * Don't remove the local anesthetic until you feel the numbing effect, then begin to design of liner. 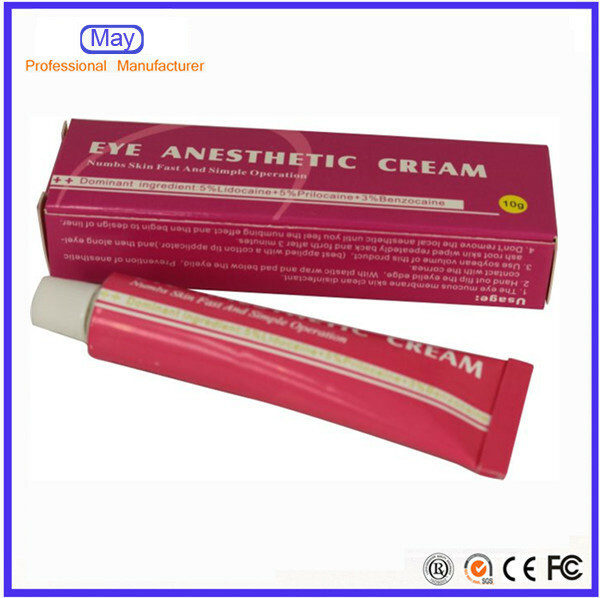 *For minor surgery or cosmetic procedures, use thick amount on the treatment area and cover them with plastic wrap for about 20 minutes to help absorbing the lidocaine into skin. 4. Fast delivery: normally can delivery in 1 day, OEM product about 7 days delivery.